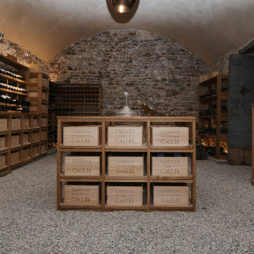 The Domaine offers receptions around its wines in its vault, in your premises or any other place of your choice. 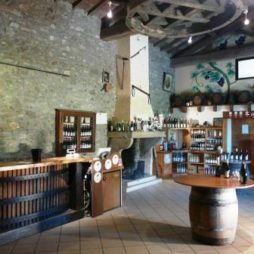 To work, to relax, or to live a rare culinary and oenological experience in an enchanting place. 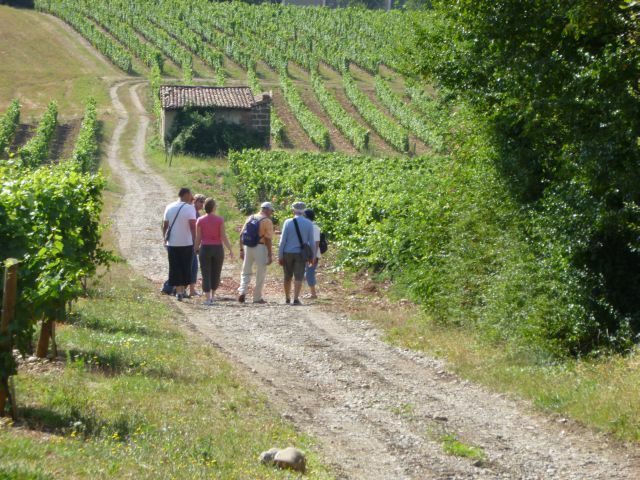 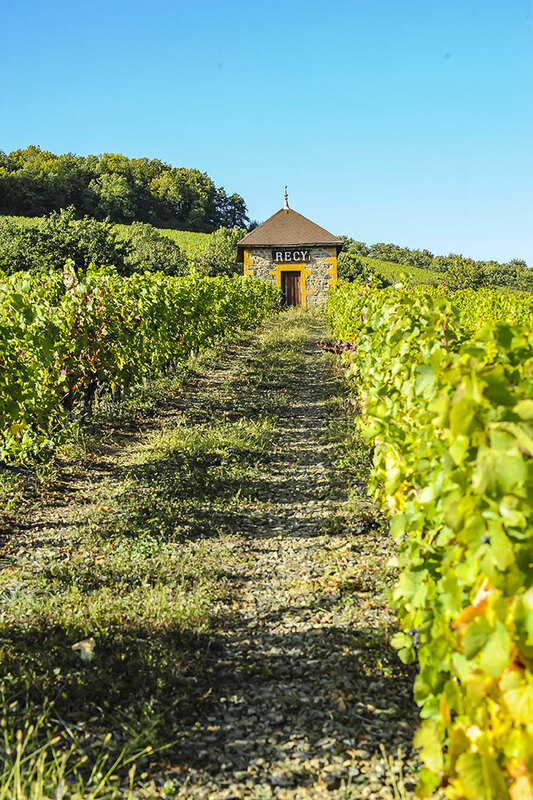 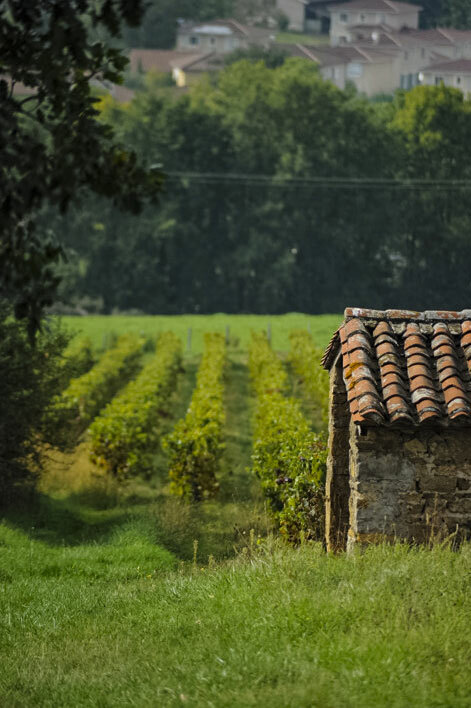 The cuvage and its gardens make it an ideal place for your corporate events Régis Descotes, wine grower of the domain will accompany you in your tastings. 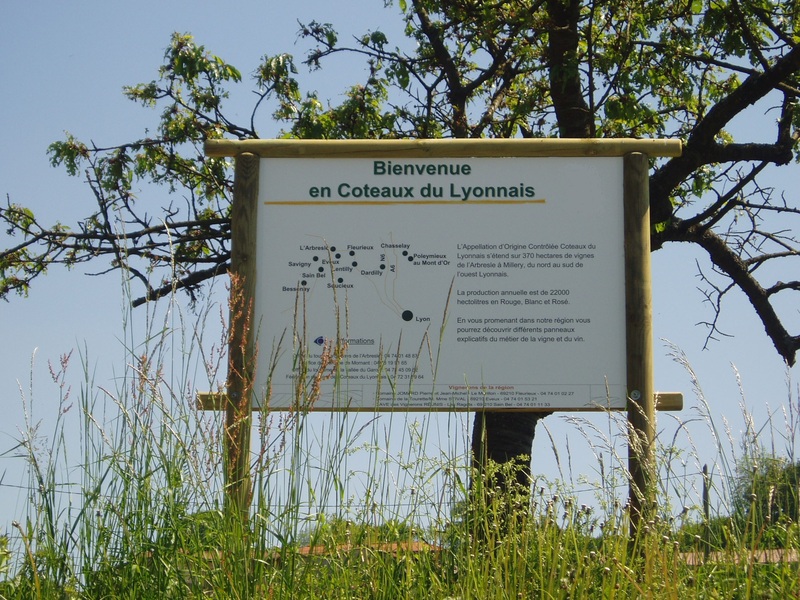 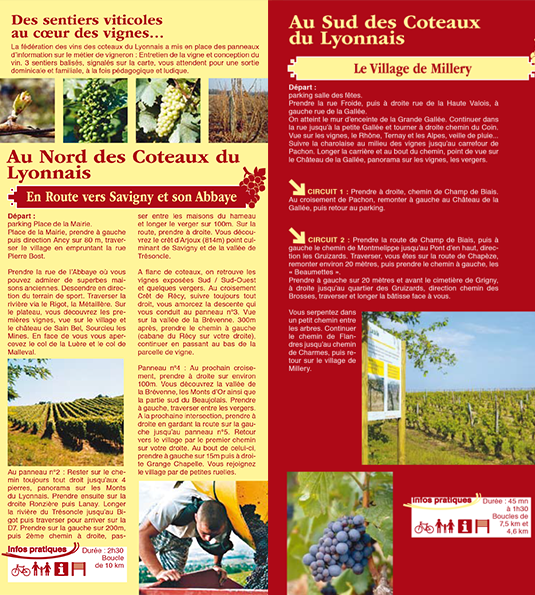 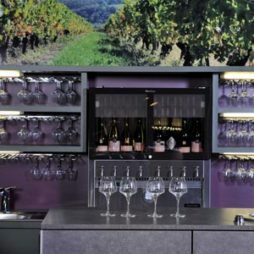 The Coteaux du Lyonnais winemakers have set up information panels on their profession: vine maintenance and wine design. 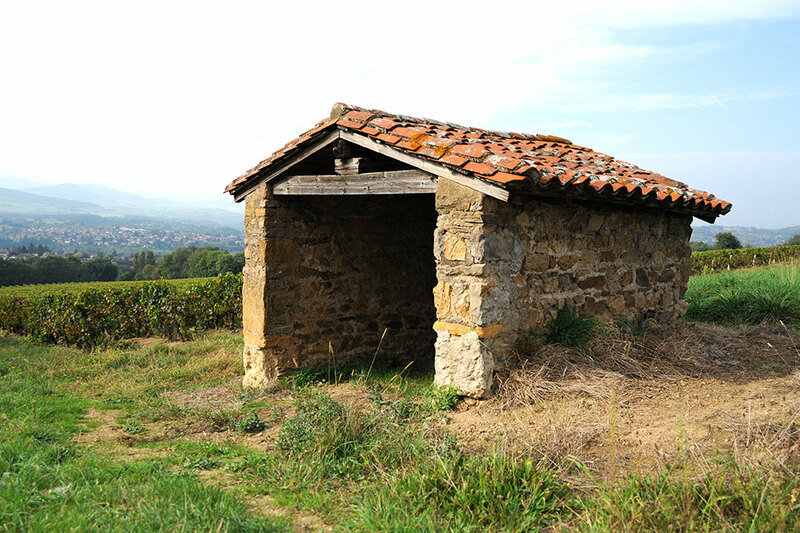 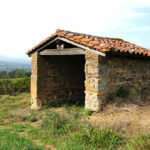 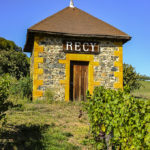 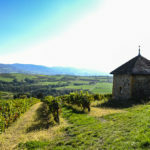 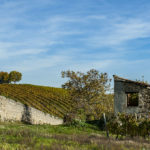 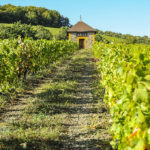 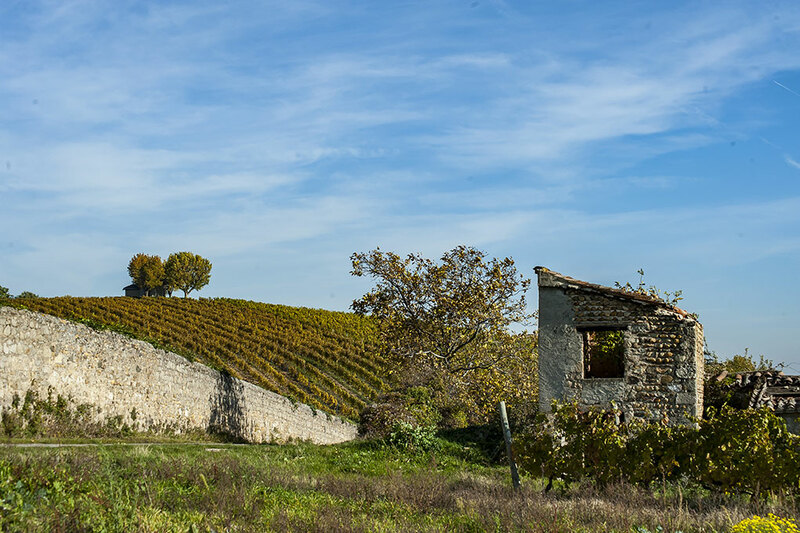 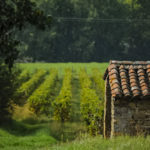 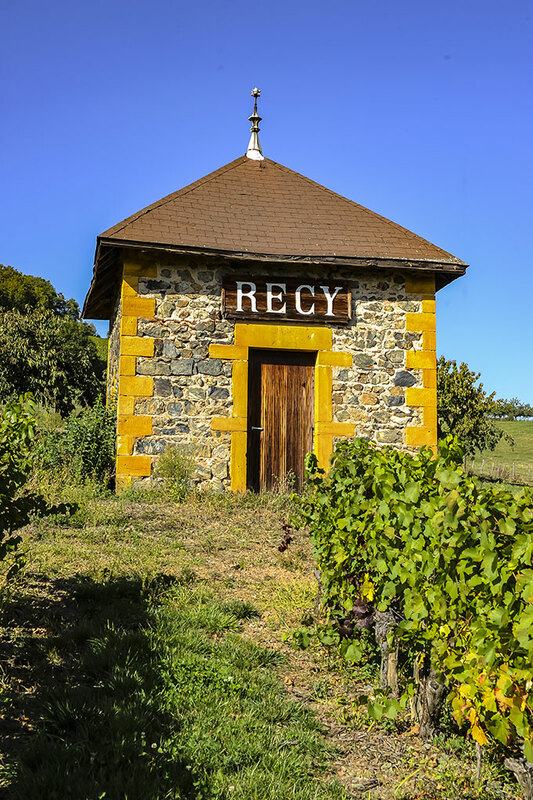 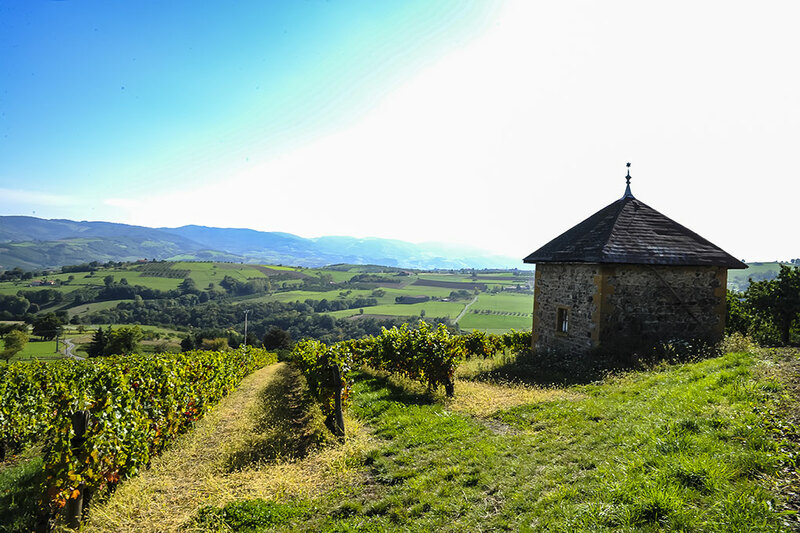 A cadole is an old hut in dry stones typical of certain regions of France – the vineyards of Burgundy and Beaujolais in particular.